In 2001, my sister was a sophomore in high school, co-captain of the varsity basketball team, and an academic whiz-kid. Donning the familiar number “22” on her jersey and a pair of crispy White/Flint Grey Air Jordan 12s, she dedicated herself to not only being a great teammate but also an inspirational force to all that came in contact with her. I noticed that she was wearing a thick rubber band with the motivational phrase “Follow.” written on it. Curious, I asked her what this meant. She tells me that it is short for “Follow Your Dream, Period.” Blown away by such insight, I teased her regarding why I had not received my thick rubber band with a motivational phrase. I did not have to wait long. 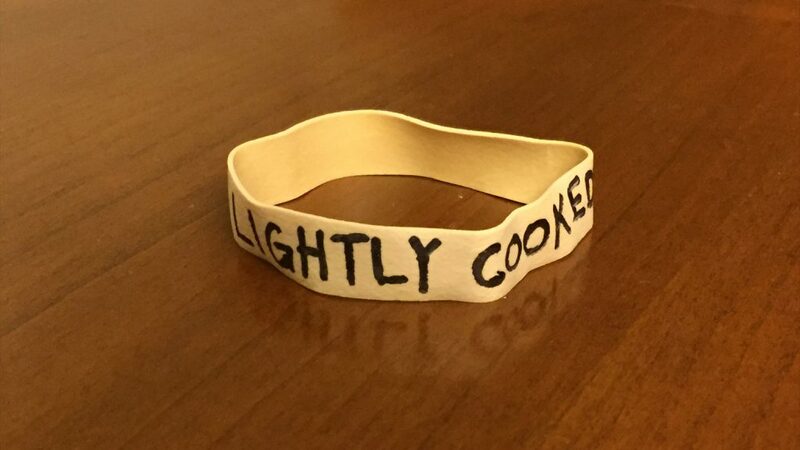 The rubber band gifted to me was adorned with the words Lightly Cooked. I impatiently asked her what was the meaning. Her response was, “When something is Lightly Cooked, what is it?” Raw? Inedible? I joked about it but I clearly had no clue. She never wavered and kept the meaning close to the chest. A month or so later, after begging and pleading for some type of clue, she finally gave in. She says to me, “When something is Lightly Cooked, it is rare and that is what you are to me.” I was moved, but I had to remain stoic – you know – ’cause big brother. The emotions were too raw to contain. I stood there with one tear streaming down my face. 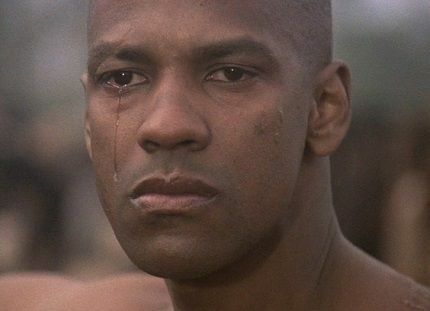 I looked like Denzel Washington in Glory. We are a design collective focused on creative design, web development, and high-quality, well-crafted apparel. Everything we do is about following our dreams and embracing creativity. This is what we aspire to for ourselves and strive to provide to our clients.